Tells the story of the the Iraq War as only part of the story in the struggle for the Middle East. The aftermath was perhaps the most difficult part that is yet to end. 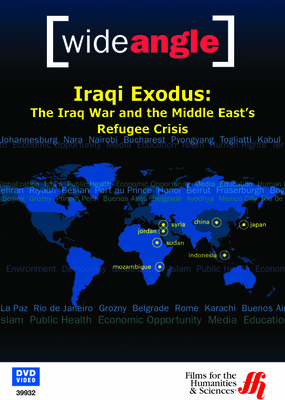 Despite the soldiers leaving and going on to other battles, a new struggle has yet to be hardly addressed at all, much less won: that of the countless refugees who have and are still fleeing their war-torn land to find homes in other countries or to find peaceful confines in their own homeland. This video focuses on the current plight of the refugees who have entered a new phase of their lives after settlement in neighboring Syria and Jordan only to face bitter resentment from local populations as well as government pressure, all the while attempting to make a home for themselves where they are hopeful that there will be a future. Interviews include those with government leaders who give input on their views of the crisis and how it impacts the region as well as the prospects for peace for millions of disenfrancised refugees whose prospects grow dimmer with each passing year. 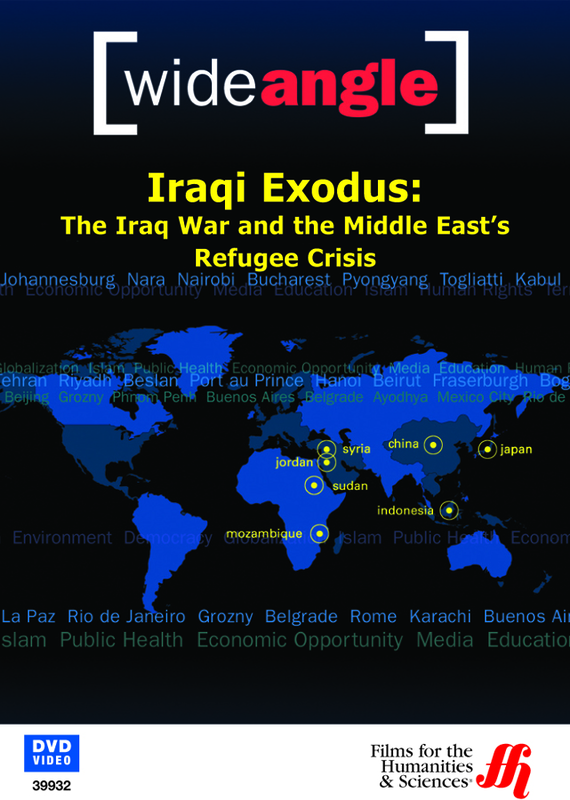 Original broadcast title: Iraqi Exodus (57 minutes).